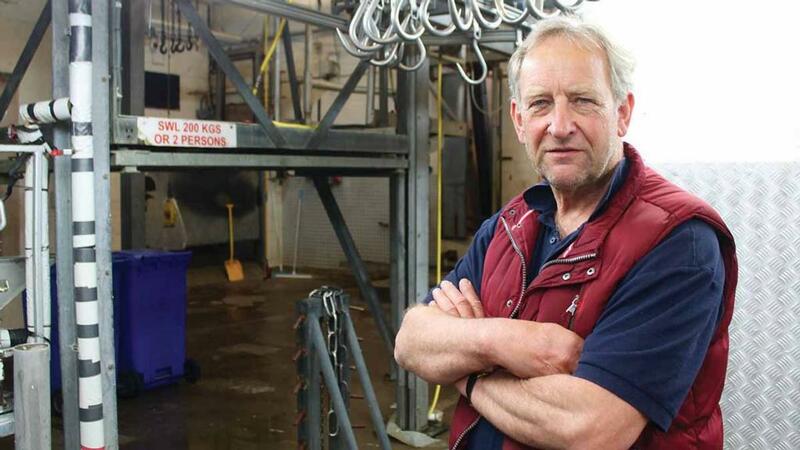 An abattoir owner has taken a swipe at the Food Standards Agency (FSA) after he called time on 120 years of trading. Toby Baker, from Nailsea, Somerset, is the owner of Bakers of Nailsea, and said falling throughput brought about by the rise of large retailers and processors, alongside onerous inspection standards, had forced him to wind the business up. While he hopes to keep trading in some form as a meat wholesaler, he was convinced the Government wanted only a handful of large abattoirs operating across the country and was not concerned if smaller ones went out of business. The news follows a letter in last week’s Farmers Guardian from Bob Kennard, policy adviser at the Sustainable Food Trust, which laid the blame for small abattoir closures on onerous regulation from bodies such as FSA. Mr Baker said: "The level of regulatory nitpicking from the FSA vets makes it tougher and tougher for us to do our job and means our line is being brought to standstill on a daily basis. "EU directives are one thing when it comes to slaughtering, but they have been implemented to such a level that we can no longer cope. "Post-Brexit we should go back to the square carcase stamps we had prior to 1992, which meant our carcases had been dressed to British standards. If one good thing is going to come out of Brexit it should be a reappraisal of the rules governing small abattoirs." Dave Barrah, a former senior meat inspector for the city of Bristol who has worked with Mr Baker for decades, believes increasing levels of administration are purely there for vets and inspectors to ’justify their existence’. "They are obsessive about trivia," he added. Mr Baker’s abattoir on the outskirts of Nailsea, near Bristol, was purpose built in 1988 and the wider business has been in operation since the late 1800s. He added: "Michael Gove talks of food miles and local provenance but by favouring the large abattoirs they are eroding that connection and forcing animals to travel longer distances to slaughter." An FSA spokesman confirmed it was ’listening’ to the industry, reiterating its review of cutting plants and cold store regulations following the breach of compliance at cutting plants operated by 2 Sisters Food Group and Russell Hume.